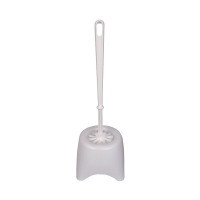 This Toilet Brush and Holder is essential for any home or workplace. It is durable and easy to clean, making it long lasting and easy to use, simplifying your cleaning regime. 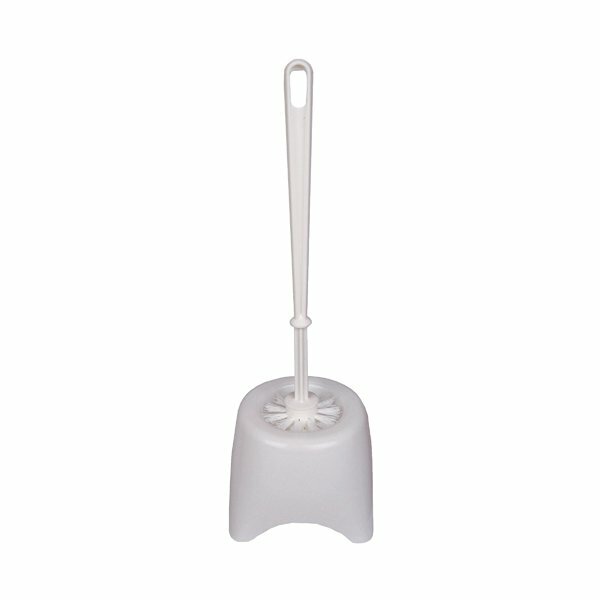 The handy holder fully encloses the brush for a more hygienic toilet cleaning solution. The stiff, durable brush is perfect for easy removal of tough stains.